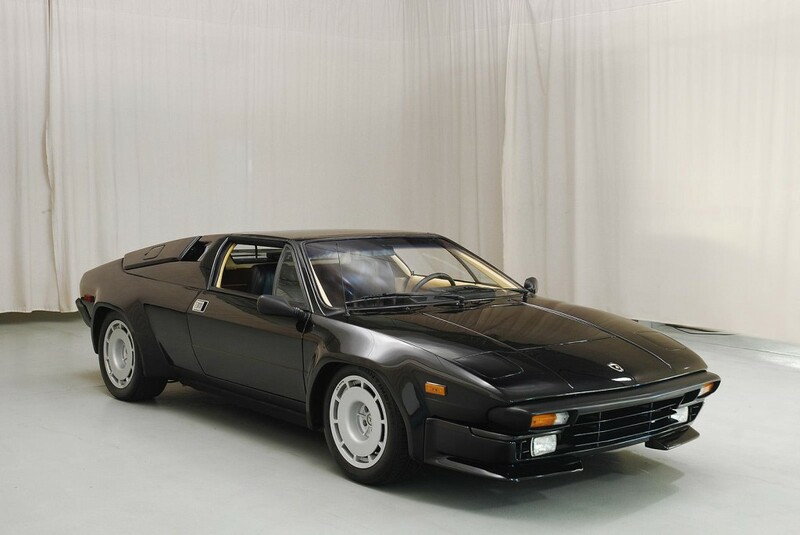 When I was a kid, I used to dream of having such a cool supercar like the legendary Lamborghini Jalpa and if I had the money, I would definitely add it to my car collection. 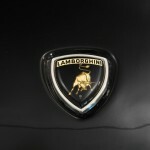 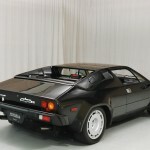 Nope, I don`t have a car collection, it`s just another fantasy that I have, due to my loving nature for cars. 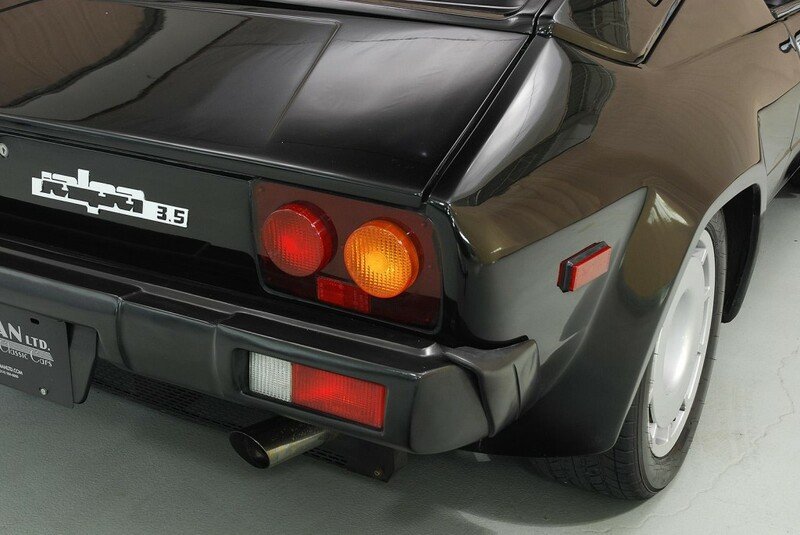 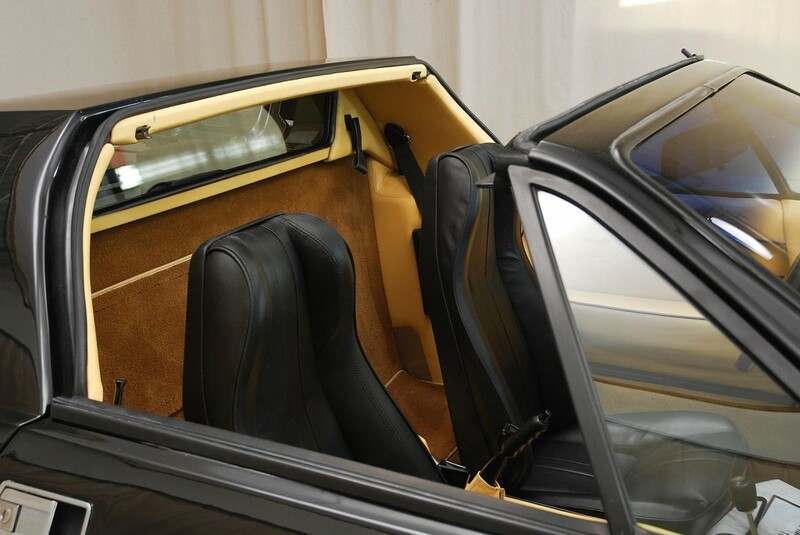 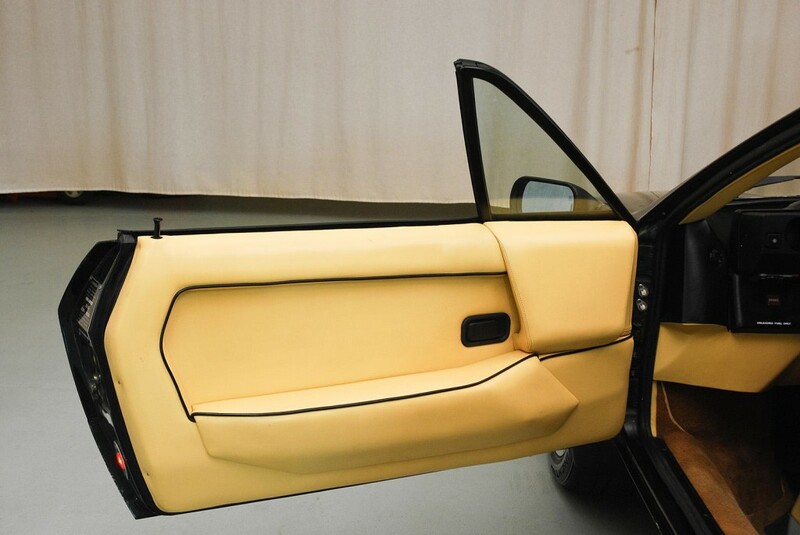 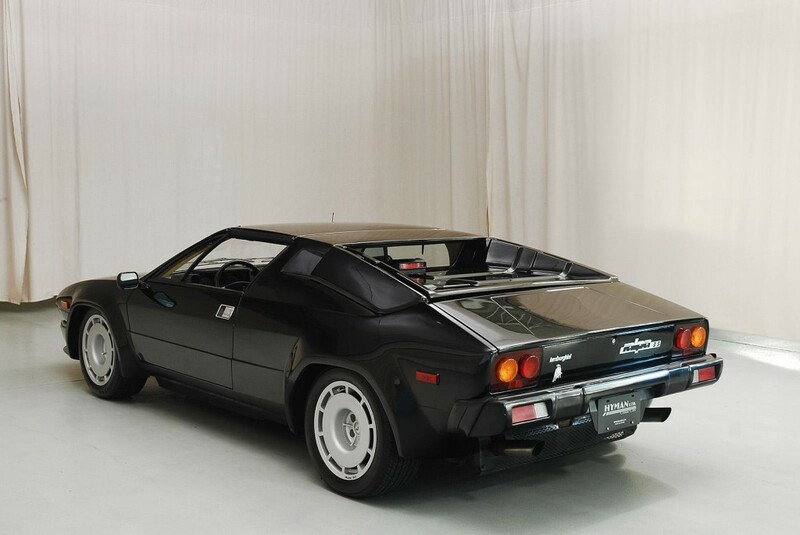 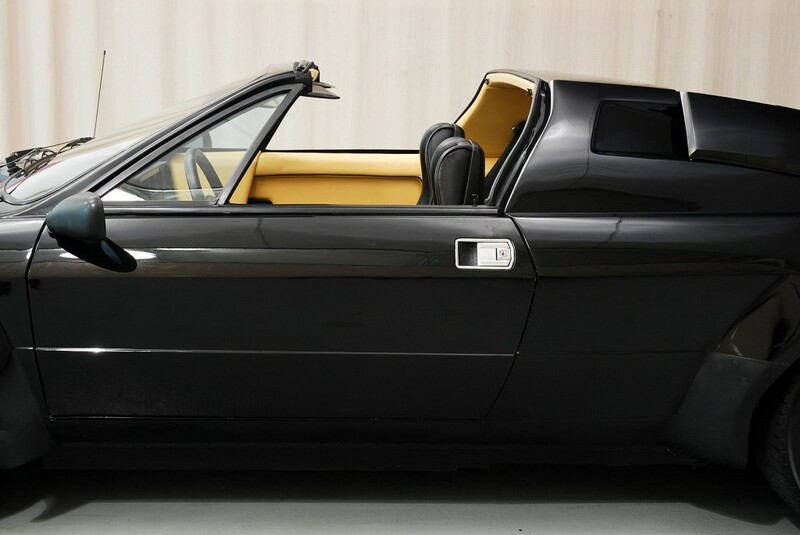 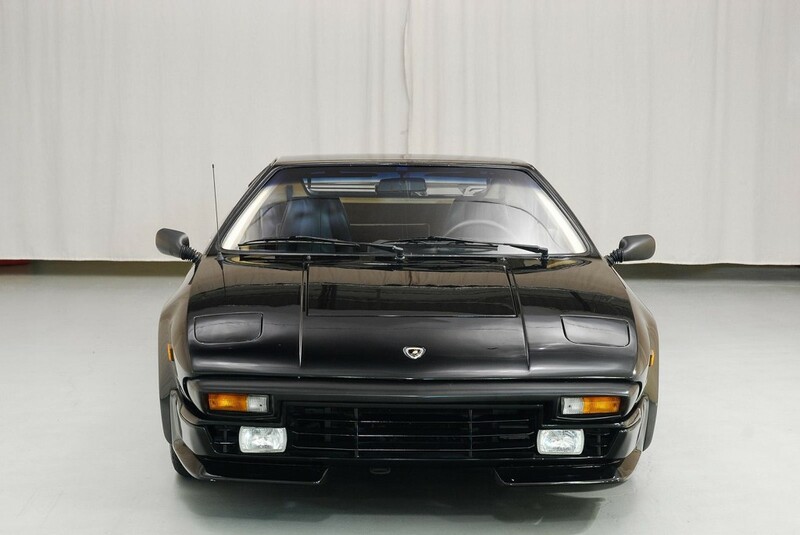 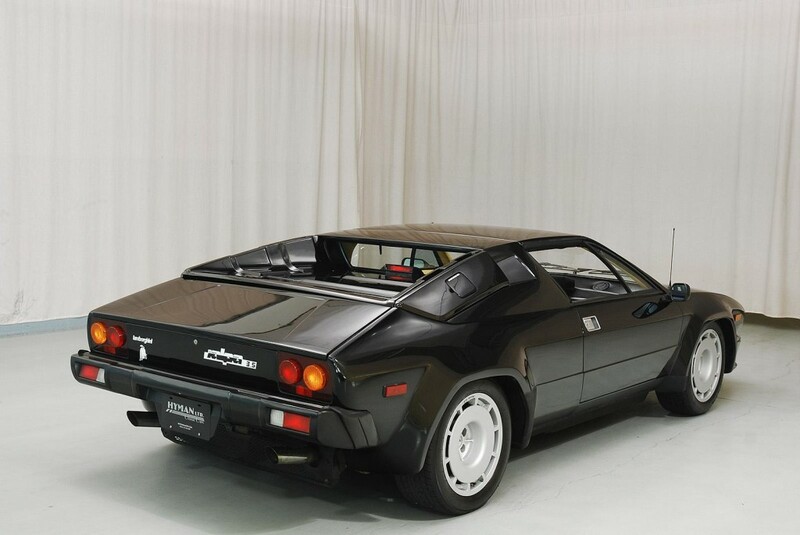 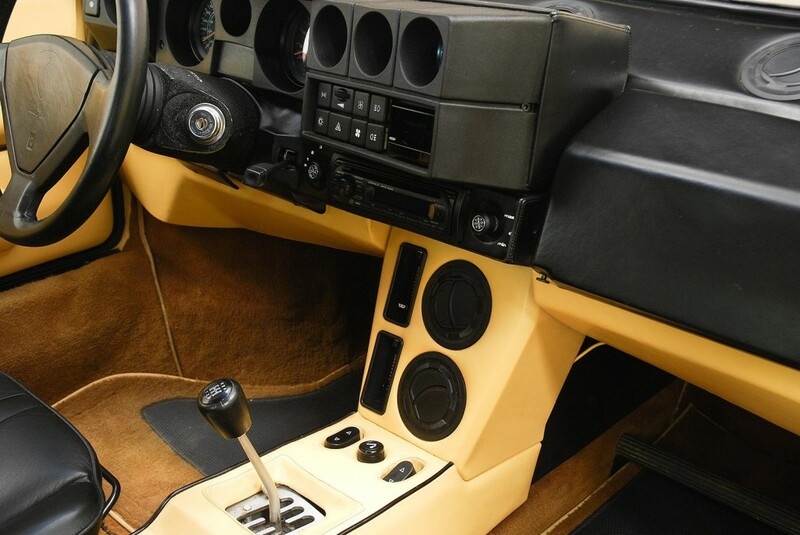 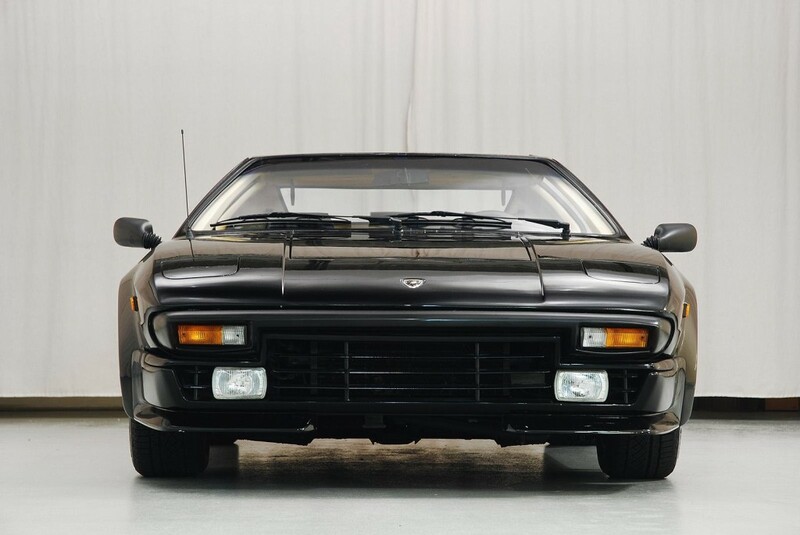 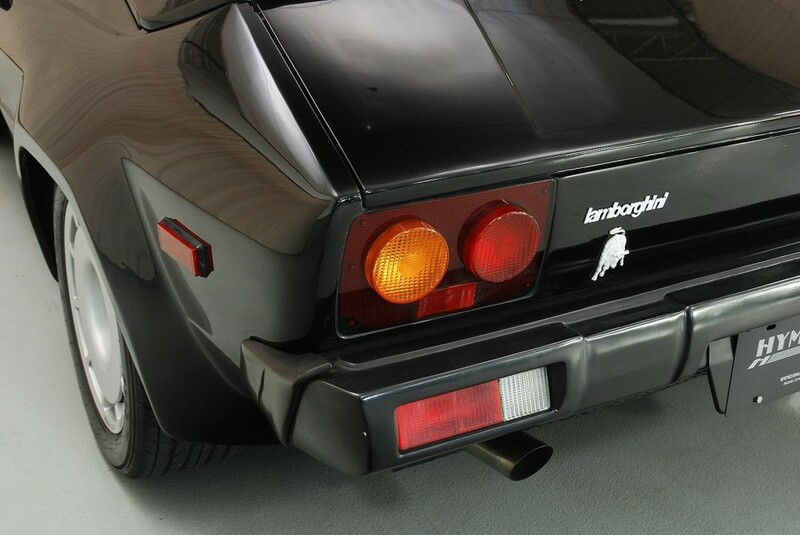 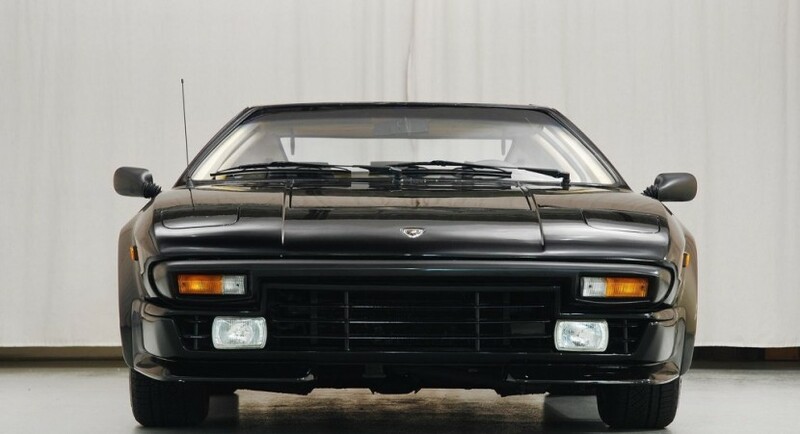 But you, you get to buy this rare Lamborghini Jalpa if you got the right cash. 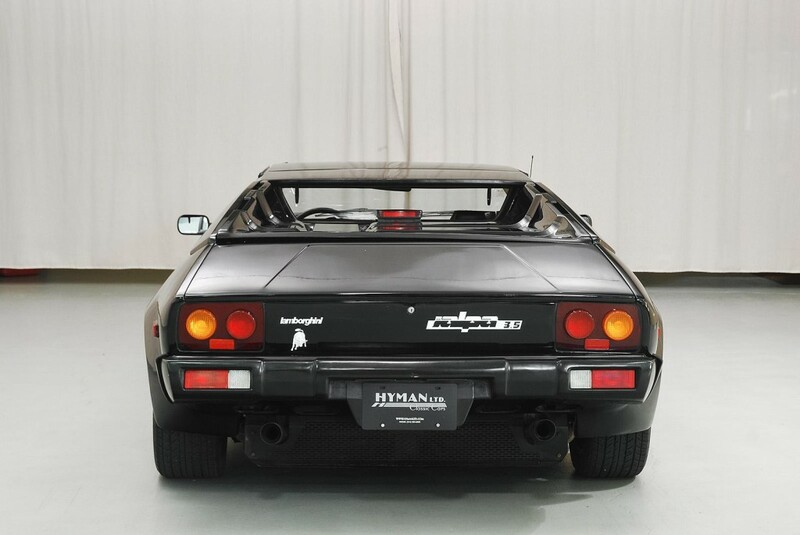 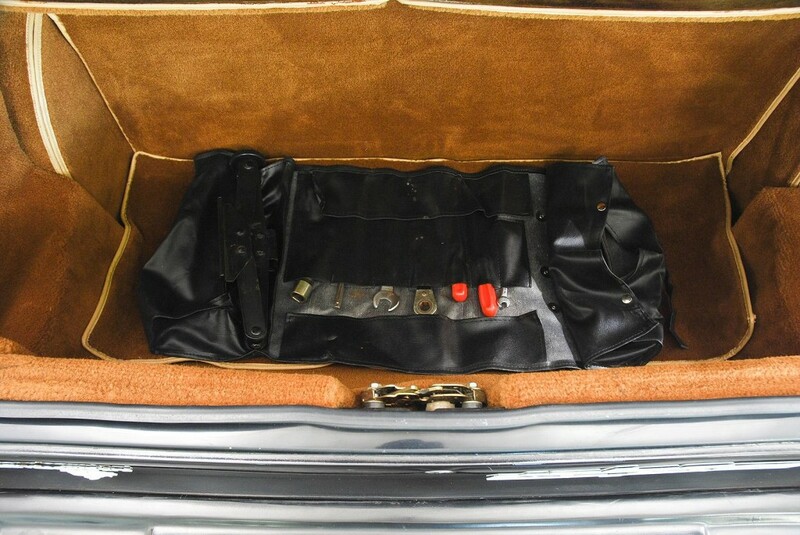 You can get it from Hyman Ltd. for “just” $115,000; and I`m quite disappointed for the low price, I have seen worse going for more money at some unknown auctions. 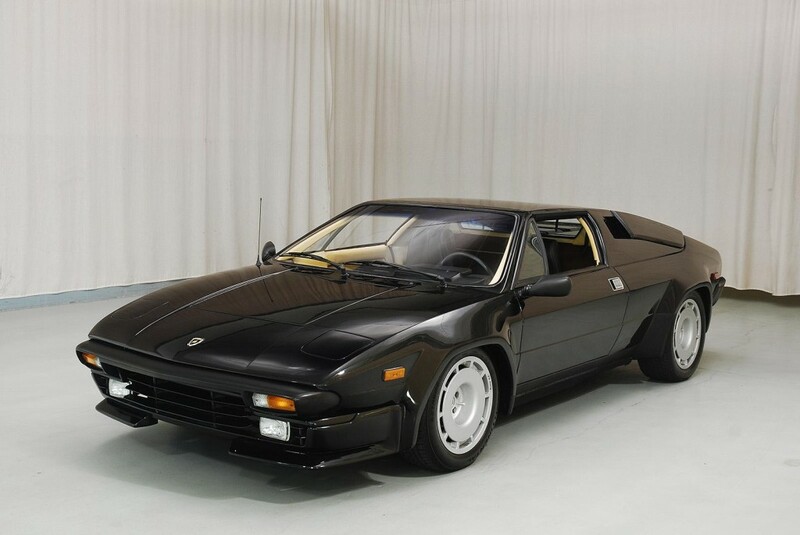 Anyway, we are talking about a rare Lamborghini Jalpa, one of just 410 units ever to be produced worldwide. 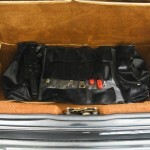 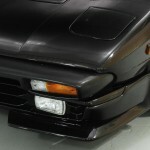 And to make things even interesting, this model has gone just 40,840 km, with some improvements to be made as well. 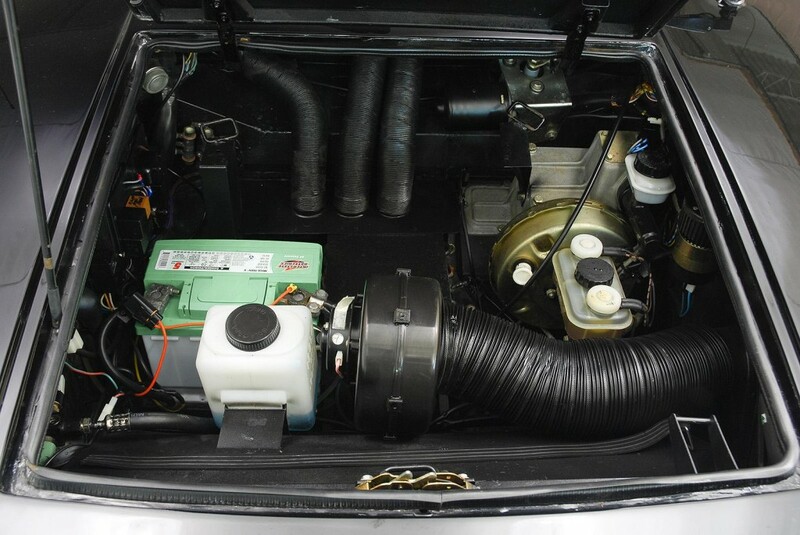 It has been fitted with a set of new wheels, along with some revisions carried out to the ignition wires or the exhaust manifold. 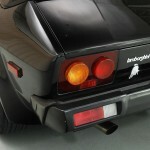 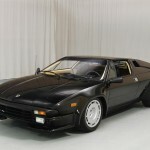 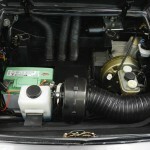 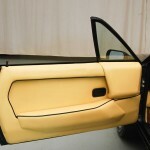 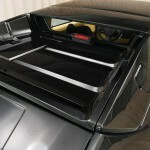 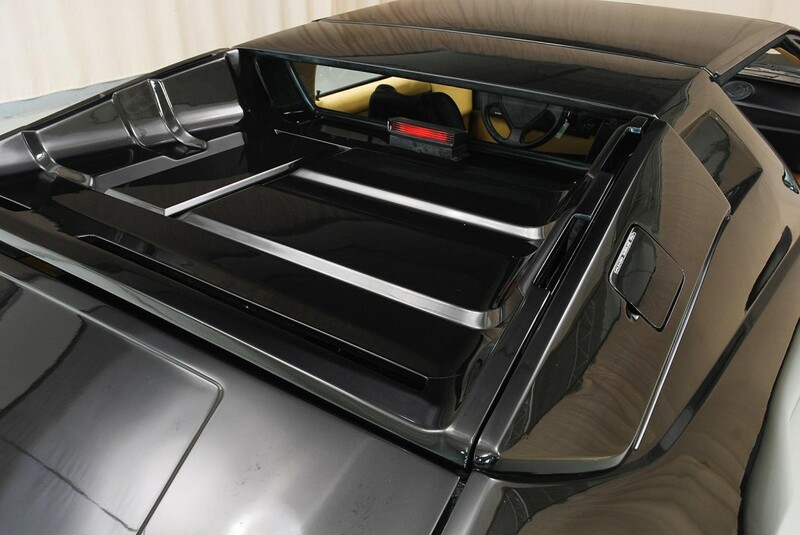 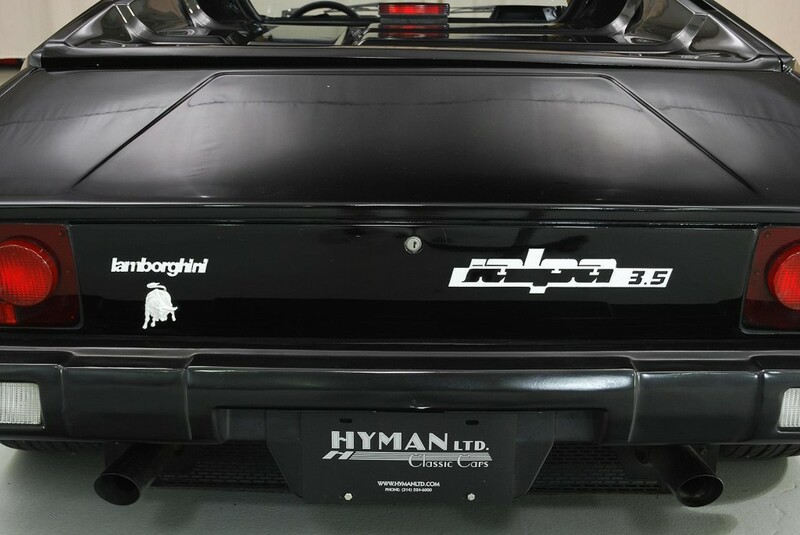 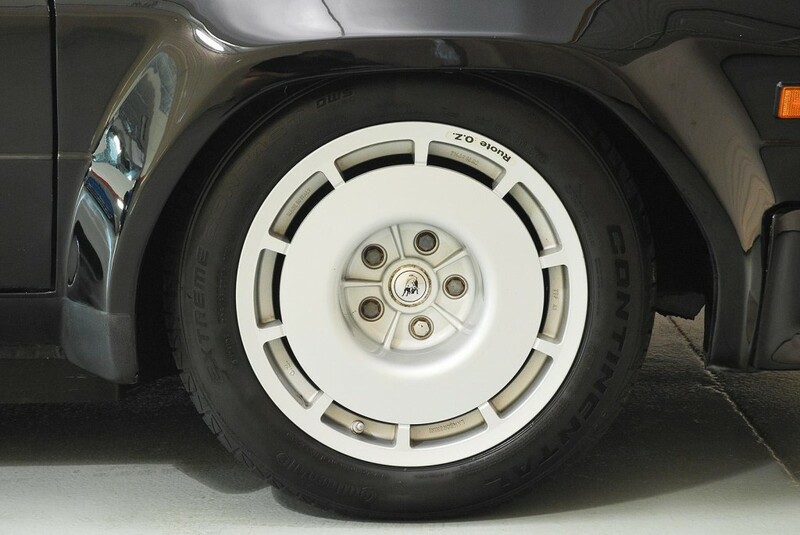 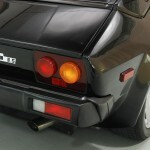 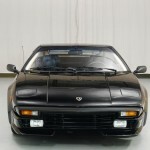 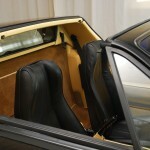 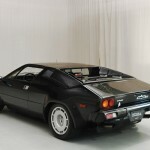 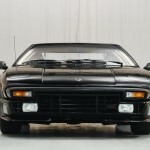 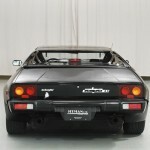 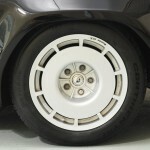 But aside the body styling, the Lamborghini Jalpa was more associated with the type of power it came under the hood. 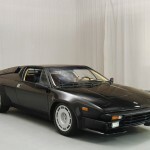 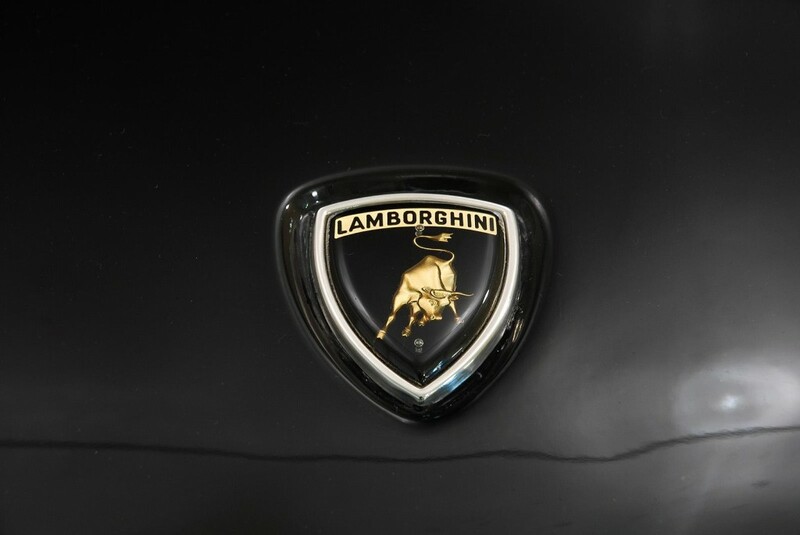 We are dealing here with an impressive 3.5-liter V8 engine, which in the 1980s outputted a good 255 horsepower and 305 Nm of torque. 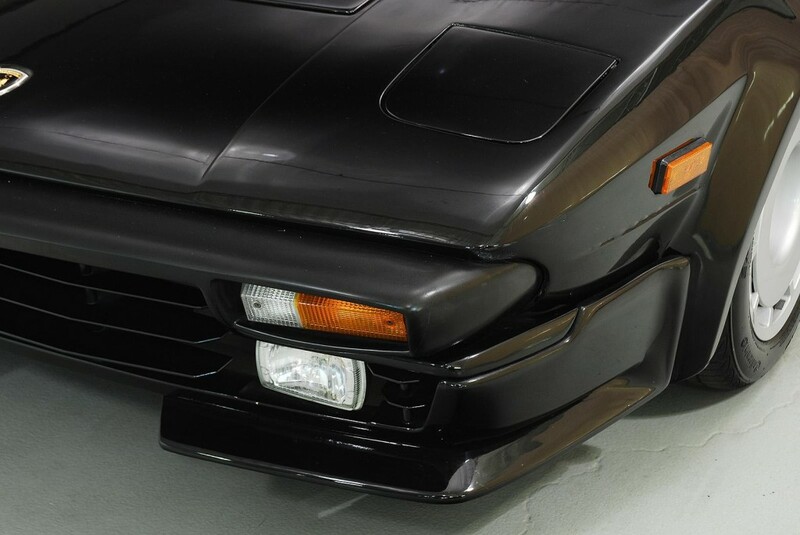 That would make the Jalpa reach 100 km/h in 6.0 seconds, at a topping of 234 km/h.